Minimize on click had landed in Ubuntu 14.10 Utopic/14.04 Trusty and it is disabled by default, it is still unsupported in Ubuntu 15.04 but you can enable it from compiz manager. 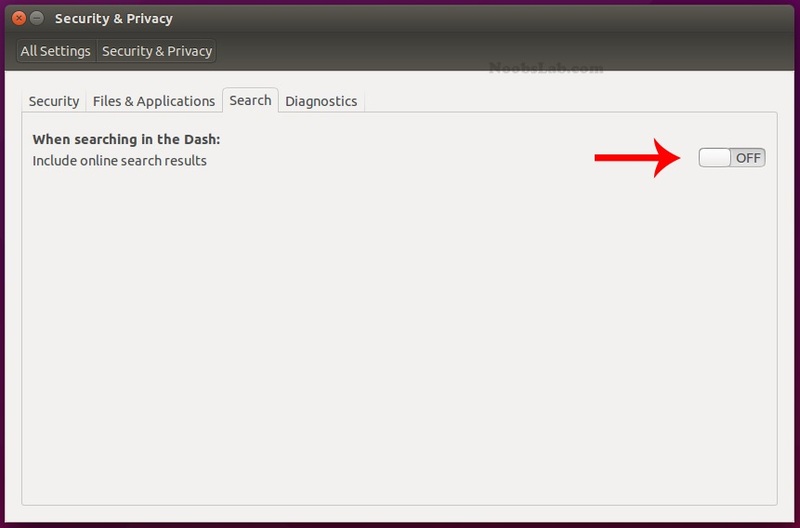 If you don't like online searches in Unity Dash, simply you can disable it by going into Settings -> Privacy then Turn off online search. 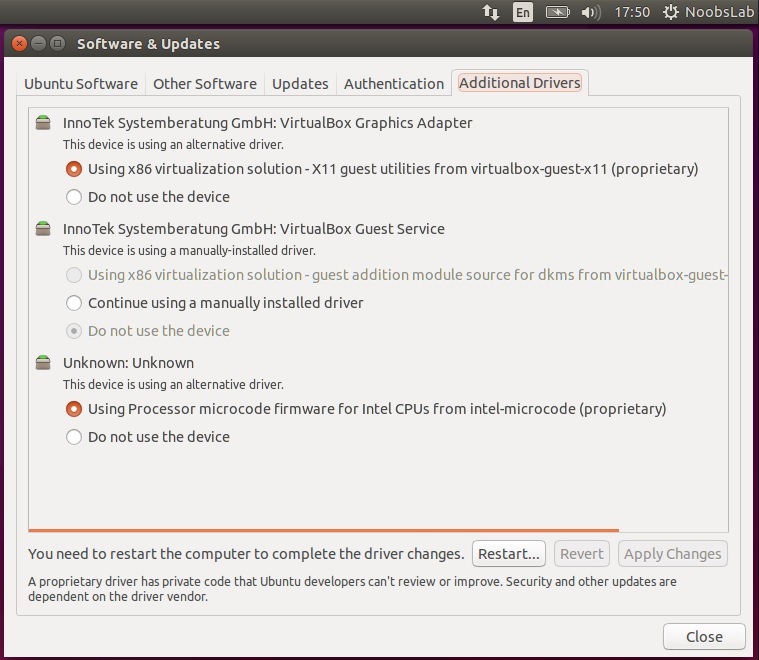 If you want to get better experience from Ubuntu then always install recommended drivers. You can choose best drivers available for your hardware via "Additional Driver" and can be install/uninstall easily. Open Dash and Search for "Software & Updates" or "Additional Drivers" open it and navigate to Additional Drivers "Tab". 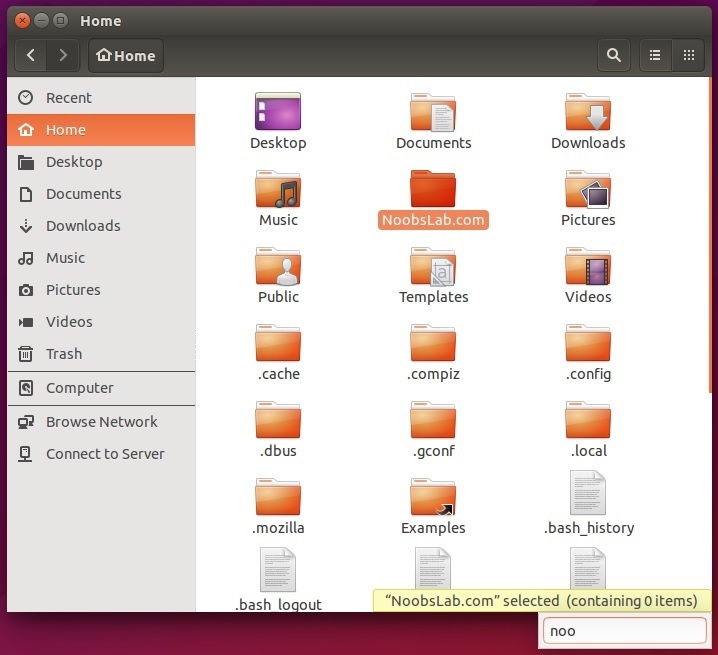 Gnome Tweak Tool is well-known powerful tweak tool, With this tool you can manage your Ubuntu environment like: Change theme, icons, fonts, cursor and so on options. 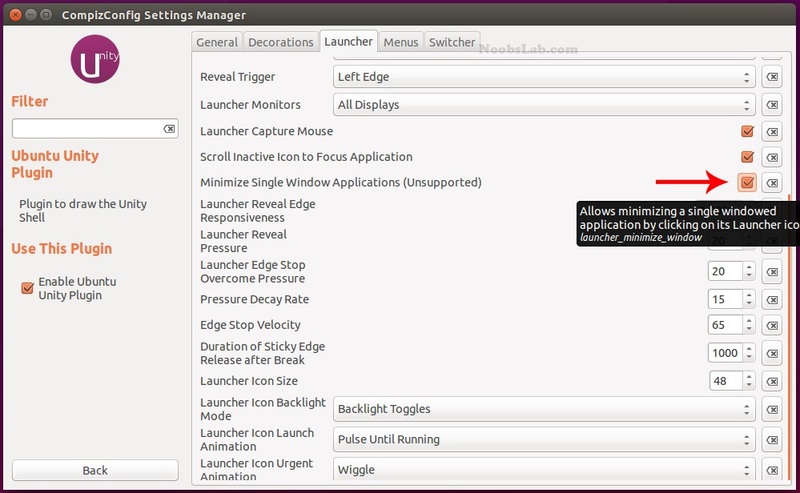 Unity Tweak Tool is a configuration tool for the Unity Desktop, providing users access to features and configuration options, and brings them all together in a polished & easy-to-use interface. You can disable overlay scroll-bars, if you don't like them. 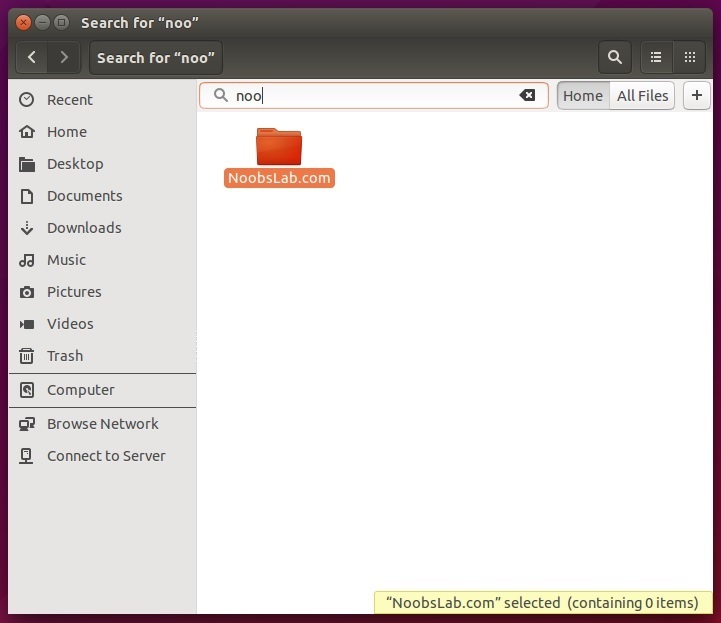 This time recursive search is disabled by default in Ubuntu. If you like that feature you can enable/disable with simple two commands. By default current logged-in username doesn't show on panel, so you can enable it easily. Local Integrated Menus display on the Title bar of any un-maximized Window. By default it is disabled, if you like it you can enable it easily. Go to System Settings > Appearance > Behavior > under 'Show the menus for a window' > select "In the window's title bar"
Linux don't need Anti-virus but Firewall is important for any kind of Operating System. UFW is installed by default in Ubuntu but it is command line and disabled by default. 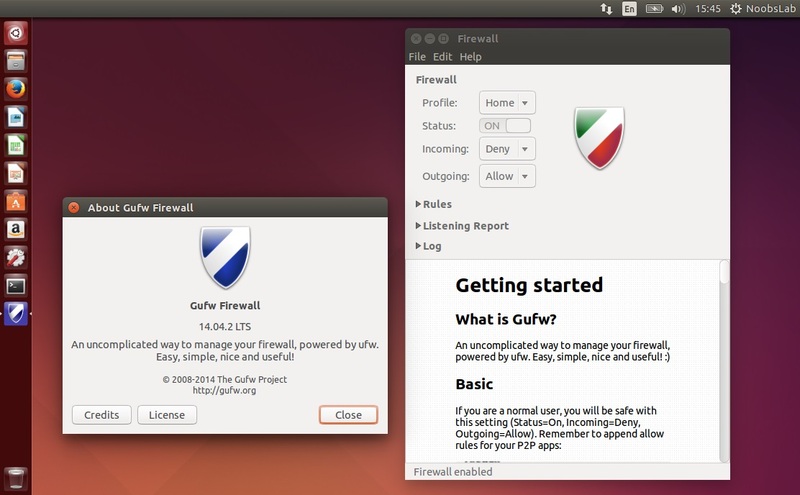 You can install best firewall GUFW enable and manage it graphically. After installation open Dash and Search "GUFW" to configure it. 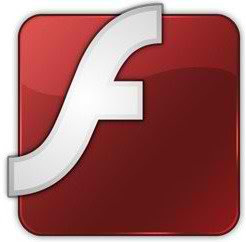 Flash player isn't available by default , So you can install flash player easily from Ubuntu repositories. Also install Silverlight alternative Pipelight for Web browsers. 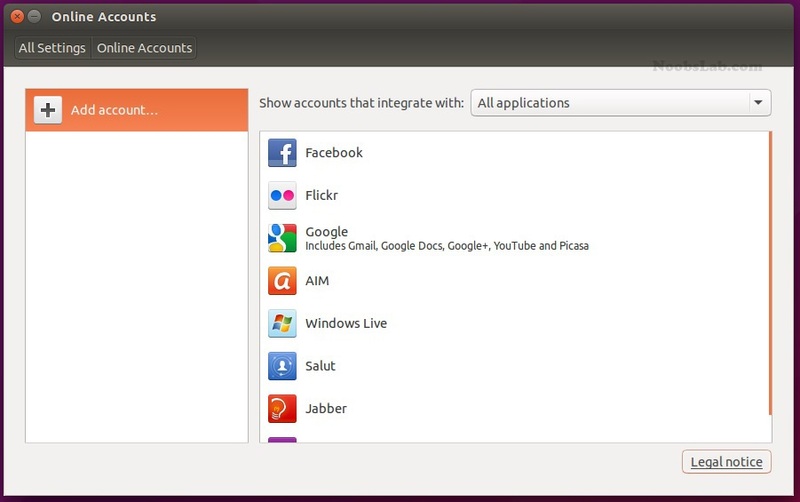 Ubuntu has Facebook, Google, Twitter, Yahoo, Hotmail and other accounts support. 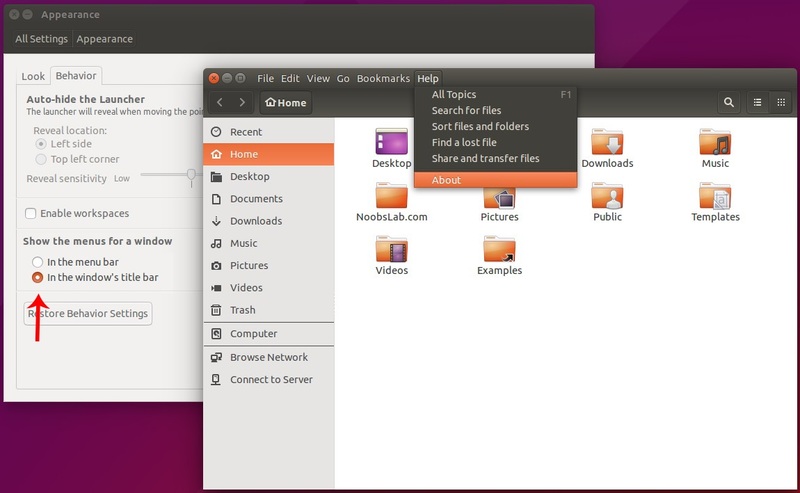 It offers you different features of your online account within Ubuntu desktop. Go to Settings > Online Accounts and configure accounts. There are some Restricted extras available in Ubuntu repositories which can't be install while installation but you can install these Restricted extras by yourself. Restricted extras contains: mp3 playback and decoding, support for various formats, fonts, java, flash plugin, lame, dvd playback. If you are multimedia user and use Ubuntu for multimedia then these codecs are very useful for you. You can install them by single command. You can compress and decompress 7z, zip, gzip, rar, xz, tar, bz2, xar, tar.gz, tar.bz, and many others. If you are using laptop then TLP and laptop mode tools are really important for your laptop battery and power consumption. These tools have ability to save battery life and offer some other features. 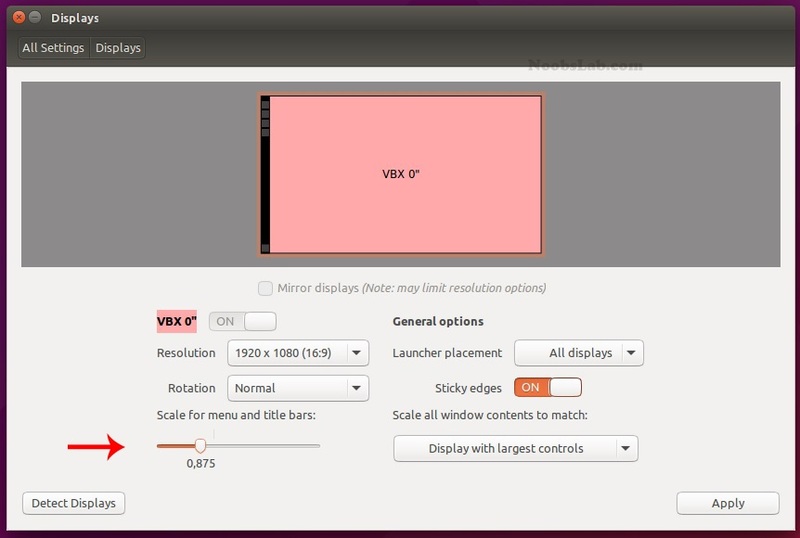 Save & Fix: Ubuntu/Linux Mint Doesn't Remember Your Laptop Screen Brightness! If you are experiencing something crashes in your Ubuntu, and you don't like to be notify with reports. You can disable them easily. Now text file will open, In the last line you will see "enabled=1" change it to "enabled=0". Save and close file. If something went wrong you can reset Unity desktop with following commands.